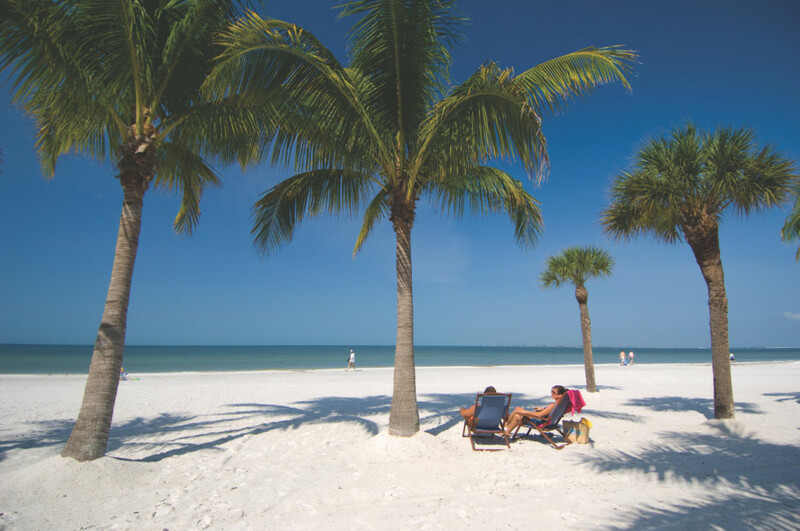 Life is better on the beaches of Fort Myers and Sanibel. 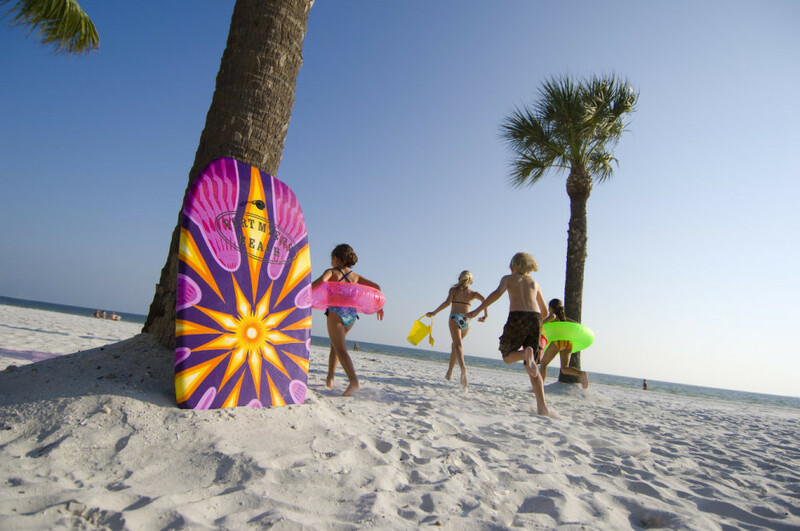 Life is better on the beaches of Fort Myers & Sanibel. Here’s why. There’s a beach for everyone. Whether you’re the “get away from it all” type, or the “more the merrier” type, there’s a beach in Fort Myers and Sanibel for you. Unlike the east coast of the state, many of Southwest Florida’s beaches have escaped the invasion of condos and glitzy hotels. 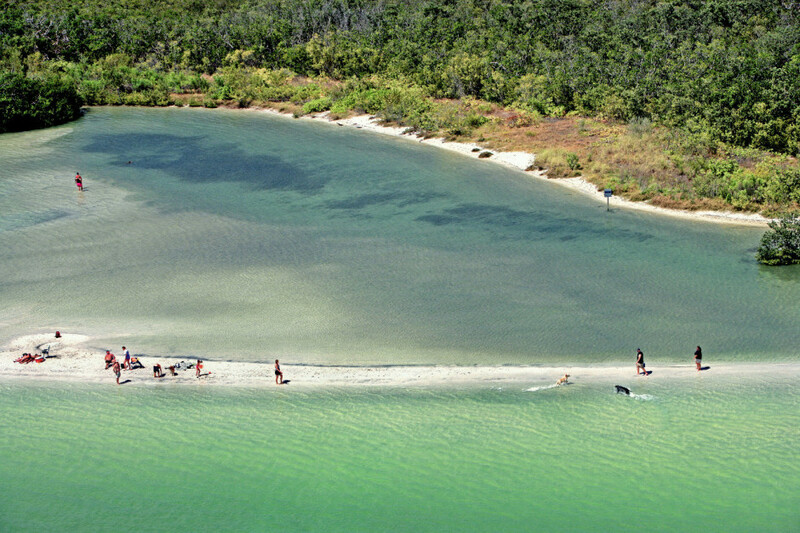 There are beaches — like at Lovers Key State Park — where the horizon line is nothing but sand dunes and sea grass. Of course, there are livelier options as well. There’s even a dog beach for four-legged beach-goers. We’ve got limes, mangoes, and bananas in our backyards. 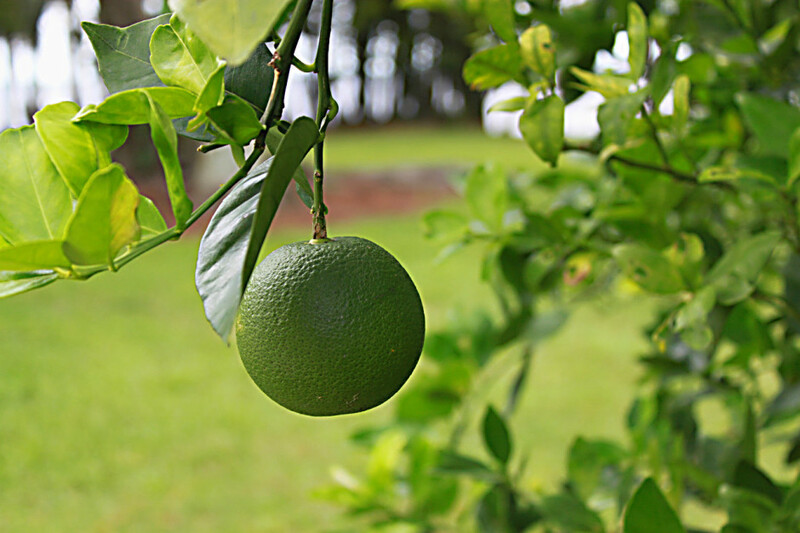 Stroll through the neighborhoods of quiet Sanibel Island and you’ll see tons of backyard fruit growing on mature trees. While Northerners may be able to grow apples or pears, we’ve got all the makings for a piña colada at arm’s length. In fact, keep an eye out for pineapple plants — they grow so well here they’re often used in landscaping. To see wildlife, look up. Florida is part of the Atlantic Flyway, the route from Canada to South America that many birds use during their annual migrations. This means that during certain times of the year, you can spot dozens of different species enjoying a quick layover. 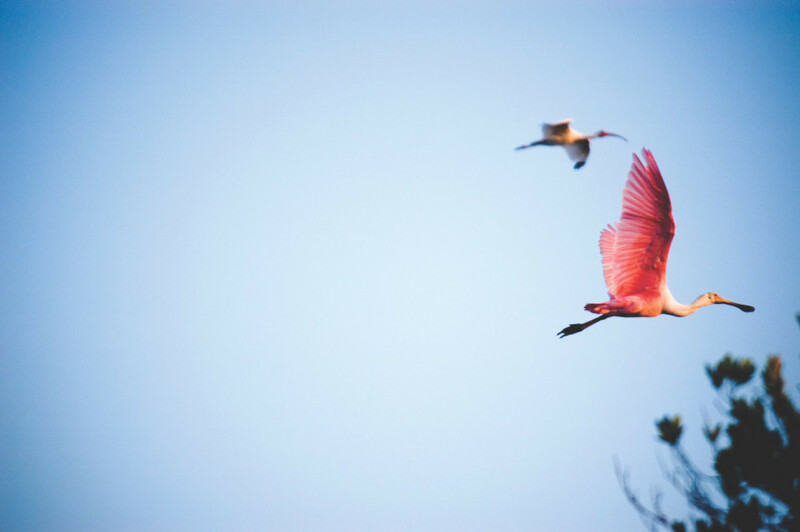 Plus, the area is home to hundreds of year-round feathered friends — like ibises, pelicans, anhinga, and the brilliant pink roseate spoonbill. To see baby critters, look down. From May to October, mama sea turtles climb out of the surf and onto the beach to lay eggs in Southwest Florida’s sugar sand. While you have to get incredibly lucky to catch the babies hatching, it does happen. 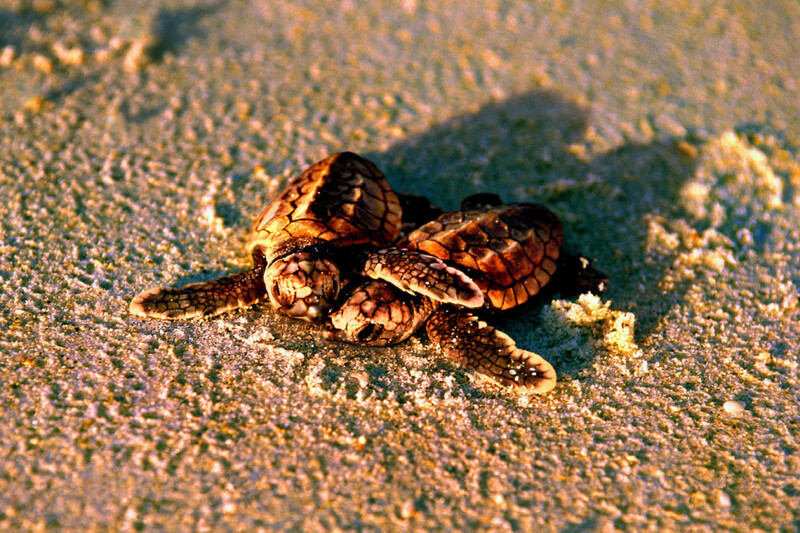 And if it does, seeing the silver-dollar-sized hatchlings sprinting towards the sea is a sight you’ll never forget. Just remember: Florida’s sea turtles are protected by the Endangered Species Act. You can watch them, but stay back and never touch them. If you can’t stand the heat, just get in the water. Who needs nightlife when the daylife is this wild? This isn’t Miami — we have clubs, sure, but they don’t stay open until 5am. Honestly, you wouldn’t be able to keep your eyes open that late anyway. 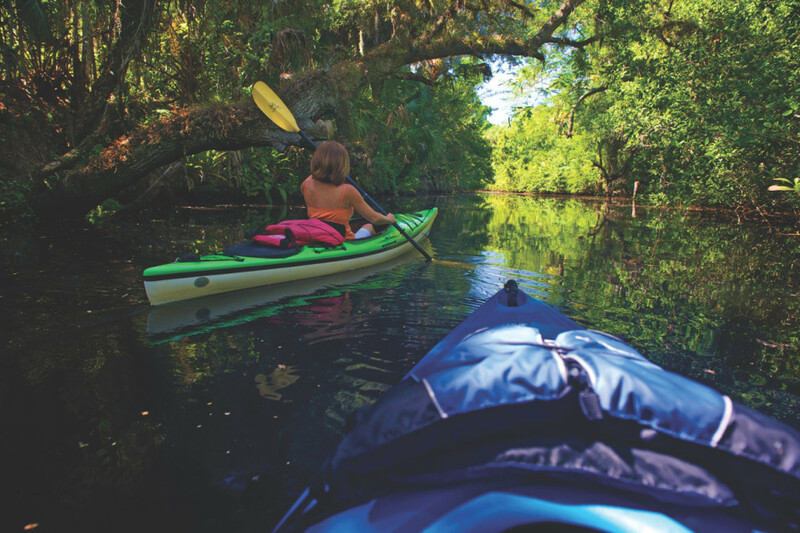 There are so many outdoor adventures to be had in Fort Myers and Sanibel — from stand-up paddleboard yoga to diving an artificial reef to paddling the Great Calusa Blueway — that by the time midnight rolls around you’ll be begging for some shuteye. It’s a never-ending seafood buffet. Everyone knows the Gulf has great grouper, stone crab, and shrimp. But there are so many other varieties of local fish to explore that you shouldn’t limit yourself to just these three. 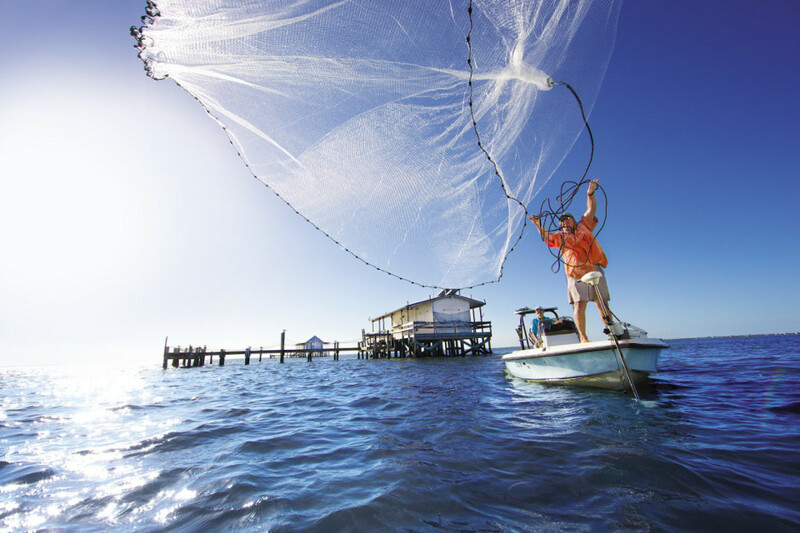 There are trout, snapper, snook, cobia, and hogfish all dwelling right off our shores. Each has its own unique flavor, and more and more local chefs are putting these lesser-known varieties on their menus. Even lionfish — an invasive species the state is encouraging all anglers to harvest — is showing up on restaurant tables. While it may be a menace on coral reefs, it’s a delight to have on your dinner plate. Our arts scene is thriving. With many beautiful places to paint and photograph, plus a more “artist-friendly” cost of living than other coastal areas, Fort Myers is luring creative types from all mediums. New galleries and studios are opening up, and during Art Walk — which happens in the city every first Friday — there’s almost always a new artist on show. But our arts scene isn’t limited to the visual arts. Writers have been retreating to Southwest Florida for decades, and the Sanibel Island Writers Conference attracts top talent each year. 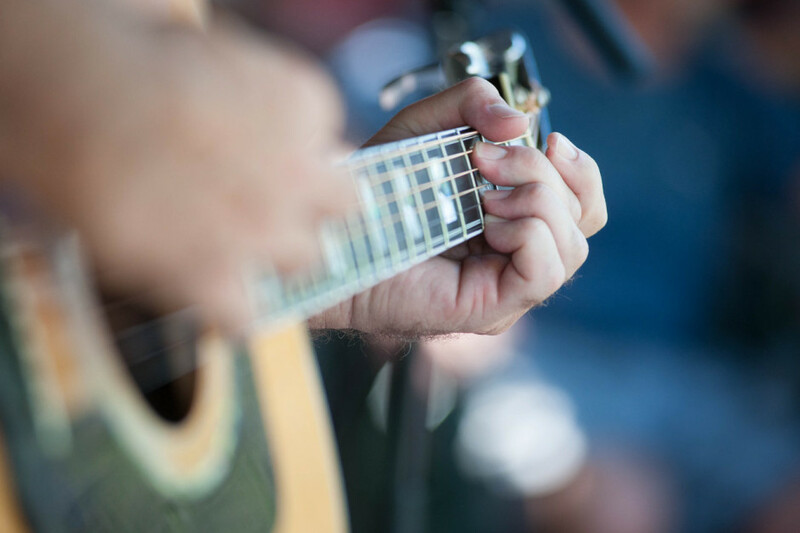 Additionally, new theaters and improv groups are keeping audiences laughing, and a healthy crop of musicians — from local garage bands to the Southwest Florida Symphony — ensures there’s some sort of concert to be had almost every night. You can kiss your vitamin D deficiency goodbye. A 2009 study found that 75% of Americans didn’t regularly get enough vitamin D. That isn’t an issue for anyone in Southwest Florida. You can get vitamin D from two sources: food and the sun. We opt for the second. And given that Fort Myers and Sanibel averages 271 days of sunshine a year — almost 70 days more than the national average — there’s no shortage to be had.